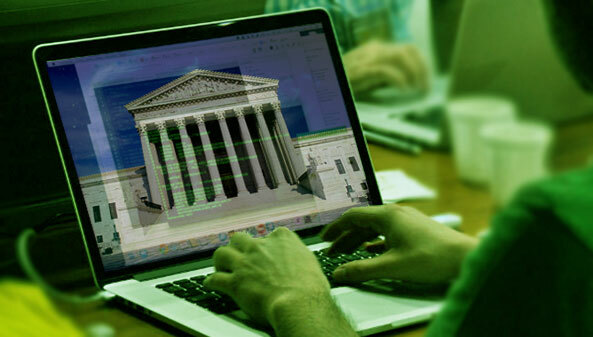 It just got a whole lot easier for local and federal law enforcement to gain unauthorized access to computers connected to the internet when the Supreme Court approved changes to the rules of criminal procedure recently. The changes have enabled warrants for searches of any remote computer system despite local laws, ownership and physical location. These warrants are particularly important to computer crimes divisions since many investigations result in turning up anonymous hosts, or users who don’t share their true identity in any way. Unless congress takes action beforehand, the new law goes into affect in December of 2016.